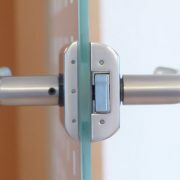 We have a team of dedicated locksmiths who are friendly and professional. They are always on hand to offer advice and guidance on your properties security. They will advise you on the options available, then give you a free quote on the work. We have many satisfied customers and we are proud of our reputation. 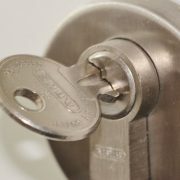 Why don’t you give us a call and see why we are the best locksmiths in Epsom.